I have been serving clients with expert legal consultation and services for more than thirty-three years! The Law Office of Mark D. Lewis is the premier legal firm in the Gardner, KS area. With more than thirty-three years of experience in the profession, my legal team and I are dedicated to providing customers with efficient services. Such services include divorce, criminal law, DUIs, traffic law, wills, and trusts. My aim is to supply you with the information, direction, and guidance you need to overcome whatever legal issues you may be facing. 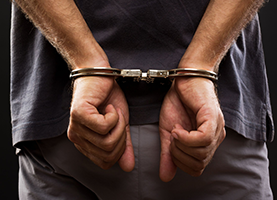 If you are brought up on criminal charges, you will need effective legal representation to help you receive justice and resolution. I am here to provide you with this representation. Specializing in DUIs and traffic law, I will aid you in reducing or diminishing any penalties that have been levied against you. Whether you have been wrongfully given a traffic ticket or have just received your third DUI charge, I will stop at nothing to provide you with a legal solution that you find satisfying. This dissolution of your marriage is likely to lead to a myriad of legal issues. From the establishment of a child custody agreement to the division of your assets, the legal issues involved in the divorce process can be both nuanced and complex. Additionally, you may have unresolved feelings of anger and animosity toward your former spouse. My legal team and I are devoted to aiding you in working through this issues, en route to making decisions that are beneficial to all parties involved. 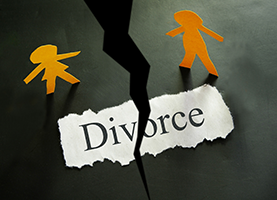 Irrespective of the scale or scope of your divorce, I will provide you with legal assistance. Finally, my wills services will help you protect the long-term interests of your family. While the thought may never cross your mind, a will is an effective step you can take to safeguard the future of your family. 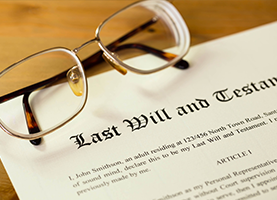 Furthermore, the formation of a will allows you to dictate the specifics of your final wishes. My legal team and I will stop at nothing to aid you on your unique legal journey. We look forward to serving you with the legal results you are seeking. Call me now for a free consultation.